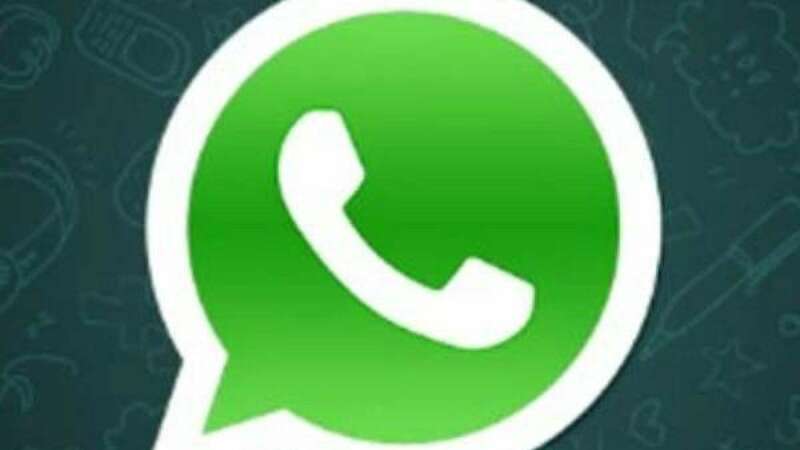 New Delhi : WhatsApp needs no introduction as the popular app is available in almost all the smartphone, today. WhatsApp is more than just a basic instant-messaging app. It is a one-stop platform to share media files, images, links and documents along with WhatsApp Payments and WhatsApp Businesses opportunities. In short, the concept of chatting in Whatsapp has completely overturned the idea of conventional SMS process. Yet, not many people are confused about WhatsApp technology and how the features can be used. Users still think that WhatsApp chatting can only be done, if the person's contact number is saved in the handset. But, actually, it is not true! Users can enjoy WhatsApp chatting without saving the contact number. There is an option in the app which let you send a message through the platform without the need for saving someone’s contact details in your phone book. 1) Open the web browser and then paste ‘https://api.WhatsApp.com/send? Phone=number’ in the Address bar of your phone’s browser. 2) In the place of “number”, enter the phone number of the person to whom you want to send a WhatsApp message with the country code. 3) Omit any zeroes, brackets or dashes when adding the phone number in international format. 4) The number that you provided should have a WhatsApp account. 5) Click on “Message” button. 6) You will be taken to the WhatsApp app with a chat being open for the said contact.